HDFC is one of the biggest banks in India and is known for the high quality services. There are ranges of banking services available with HDFC and DMAT Account is one of them. People looking to open a DMAT Account with the reputed HDFC bank can do it very easily. The process of opening an account is simplified and customized for the benefits of the customers. Before moving on to opening an account, it is better to understand about the account. The DMAT Account is used for the trading at the stock exchange for the shares and securities. You cannot make a transaction with your shares and securities unless you have a DMAT Account. Once you have opened the account with HDFC, you can carry out the trading with HDFC bank even online. The first step is to fill the form for DMAT. There are three options available for you as a customer to fill the form. The first one is to fill the form online in http://www.hdfcbank.com/ and register for the DMAT Account. However, you can always make a request to the bank for the forma and the representatives from the bank will reach your doorstep with the form. They will even help you to get the form filled. You can also walk into any HDFC branch and request for a form for the DMAT Account. This is the application process for the DMAT Account. There are certain documentation processes for the DMAT Account. You need to understand that the documentation would be specifically for the DMAT Account. It is guided by the norms and policies of Securities and Exchange Board of India (SEBI), National Securities Depository Ltd (NSDL) and Central Depository Services Ltd (CDSL). You will be asked for certain documents like Identity Proofs, Address Proofs, Bank Proofs and others. You can always visit the HDFC page to know about the documents required for registering with the DMAT Account. The Bank will undergo the process of scrutinizing the application submitted by the applicant. It may take some days to complete all the process. HDFC strictly follows the rules and regulations prescribed for opening an account and ensure all the KYC Norms are satisfied before the DMAT Account is opened. 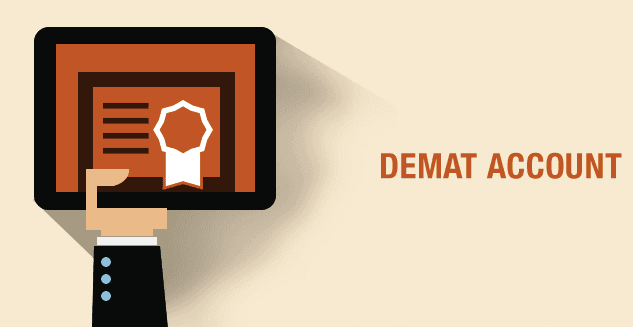 Once all the process is completed, the bank informs about the application and your new DMAT Account is opened. Unlike other Banks or Financial Institutions, HDFC bank does not charge the customer for opening the DMAT Account. You will be given the new account documents along with the user id and passwords for the online access. You can then open the online account for DMAT and start trading as per the regulations and norms defined by the institutions. HDFC Bank is known for high quality service and simplified process. Opening an DMAT account in HDFC bank is very easy and the bank officials and stuffs always extend their help for the applicants and customers. is it possible to open hdfc Demat account online?